Next week, VA Secretary nominee Dr. David J. Shulkin will sit before Congress in his formal confirmation hearings. 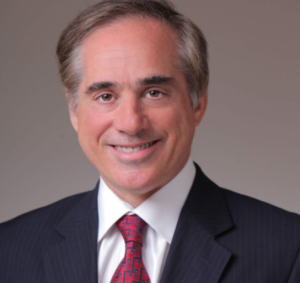 Dr. Shulkin will answer questions on a variety of topics important to our community during the hearings and we have already begun to make sure the new administration knows where IAVA and our members and supporters stand. Below are some highlights of the media coverage we had the opportunity to contribute to surrounding the announcement and choice of Dr. Shulkin for this role. Los Angeles Times: Trump picks Obama appointee to lead Veterans Affairs. Has he cooled on his plan to overhaul it? Stay tuned, IAVA will be following the confirmation hearings as they happen!